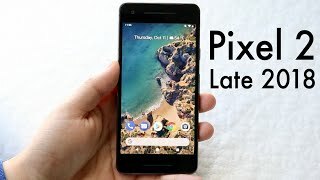 Google managed to surprise us last year with the Google Pixel and the company is back with the Google Pixel 2. While it will be difficult for this new flagship to compete with the recently released smartphones like the iPhone X and Samsung Galaxy Note 8, there are some new features to look forward to that might make you think about trying this new phone. To find out more about these features and the Google Pixel 2 Nigeria price, keep reading. 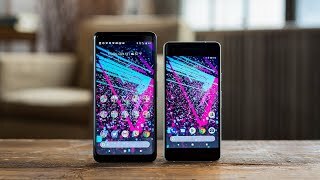 Surprisingly, the Google Pixel 2 didn’t go through any major change in design and looks quite similar to the Google Pixel. It’s the same screen size showing the same resolution and thick bezels which is a 5.0-inch screen showing 1920 x 1080 pixels resolution and 441ppi of pixel density. It is however IP67 certified this time which means dust and water resistance. The display is also protected by Corning Gorilla Glass 5. It’s thinner than its predecessor at 7.8mm and weighs about 143g. 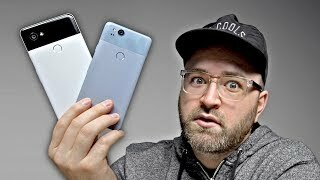 There is no new color to look forward to so it can be found in three different colors after the Google Pixel 2 release date Nigeria: Really Blue, Quite Black and Very Silver. It’s definitely not one of the good-looking phones available at the moment compared to the Samsung Galaxy S8 and iPhone X.
It’s the camera that got a major boost in the Google Pixel 2. The Google Pixel was popular for its camera and received the highest rating from DxOMark Mobile and this time it got even better. 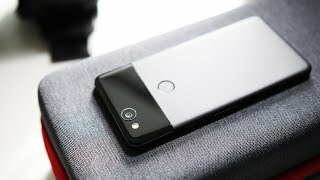 Instead of dual cameras, the Google Pixel 2 comes with a single 12.3-megapixel rear camera with OIS and EIS. The front camera is also a good 8-megapixel one. While things sound quite similar to the Google Pixel megapixel-wise, this camera is capable of capturing pictures in “portrait mode” with just a single lens which will give users DSLR like blurred background effect. This feature is included in both the front and rear camera. It will be also the first phone to include Google Lens which allows users to learn about various objects like paintings and landmarks just by pointing the camera at those objects. Google also got the iPhone like live photos and it’s called Motion Photos. We will be able to find out more about the camera after the Google Pixel 2 release date Nigeria. There are multiple changes in the interface which includes some changes in the home screen as well. The display now supports always-on display and can help you recognize a song without even unlocking the phone. There is a new search box and the Google Assistant can now be called just by squeezing the side of the phone. Moreover, there are some augmented reality based features to look forward to as well like AR stickers. Other notable features include: Qualcomm Snapdragon 835 octa-core processor, 4GB of RAM, 64/128GB built-in storage, stereo speakers, Bluetooth 5.0, NFC, Fingerprint sensor. 2700mAh non-removable Li-Ion battery and fast charging. There is the cheaper OnePlus 3T and Asus Zenfone 3 if you are not willing to spend too much money for a phone. Compared to the Google Pixel 2 Nigeria price, these are quite cheaper. 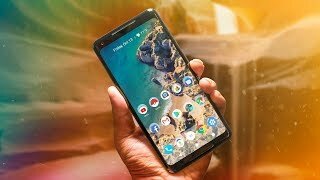 This is where things are not looking so good for the Google Pixel 2, it’s price tag. Unlike the original Google Pixel, it will be quite expensive and the starting price will be around ₦ 204300 . The Google Pixel 2 release date Nigeria is expected sometimes after October 17. The pixel 2 Mobile Phone is manufactured by Google and was added around March 2017 and is part of the Google Pixel 2 series. 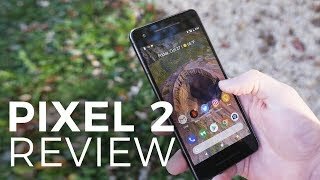 Is the Google Pixel 2 Worth It? 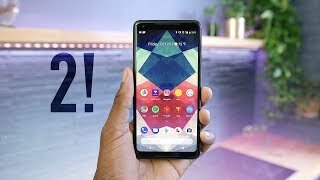 Review Google Pixel 2 Indonesia! Keren Banget atau NGGAK BANGET?